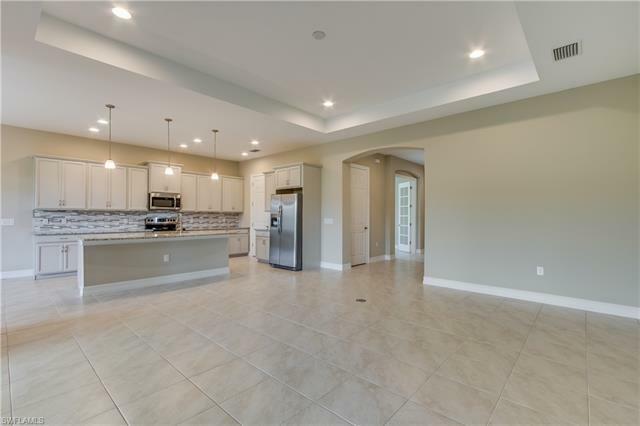 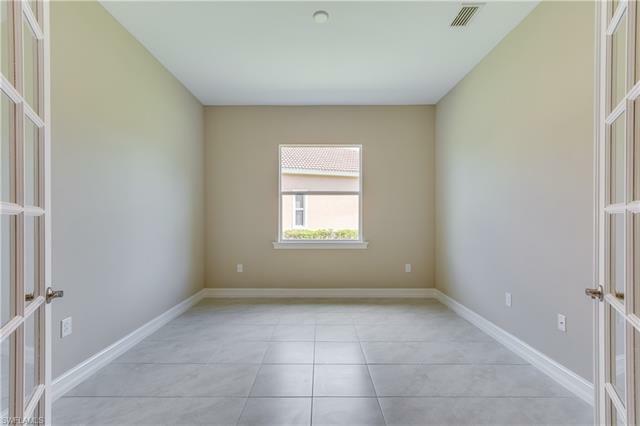 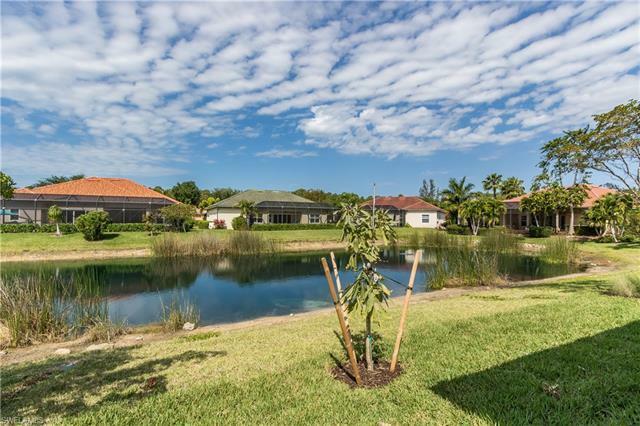 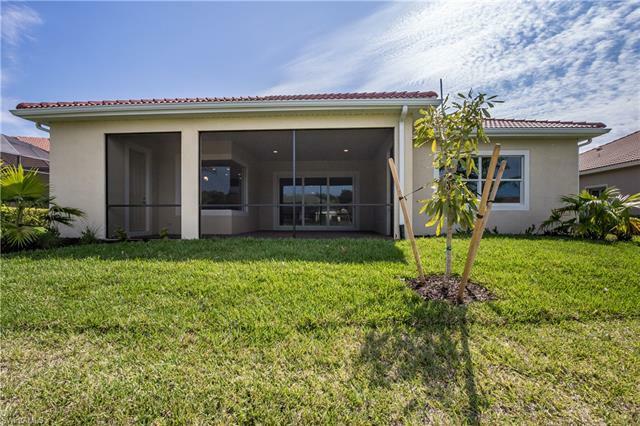 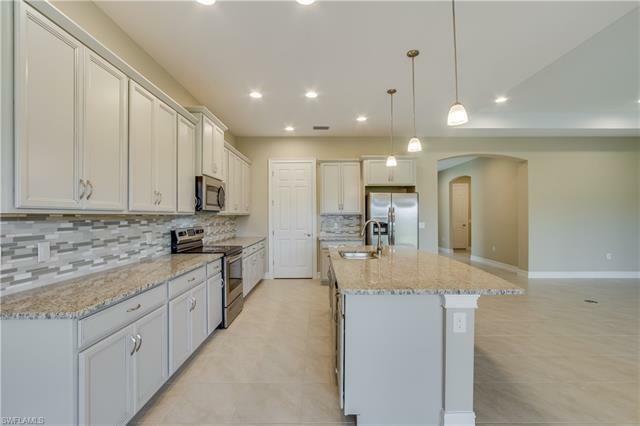 10240 Avonleigh Dr, Bonita Springs, FL.| MLS# 218076991 | Southwest Florida Residential Real Estate for Sale. Brand new home under construction. 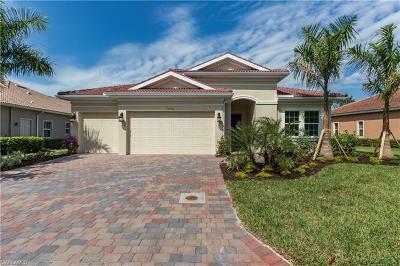 Wonderful opportunity to live in the beautiful community of Fairwinds. 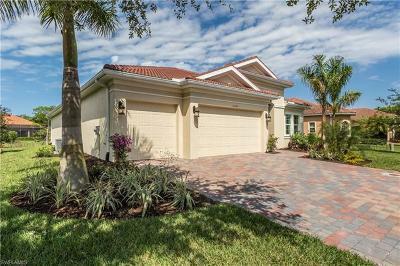 With tree lined streets and only 90 homes tucked way off all major roads Fairwinds is a hidden gem. 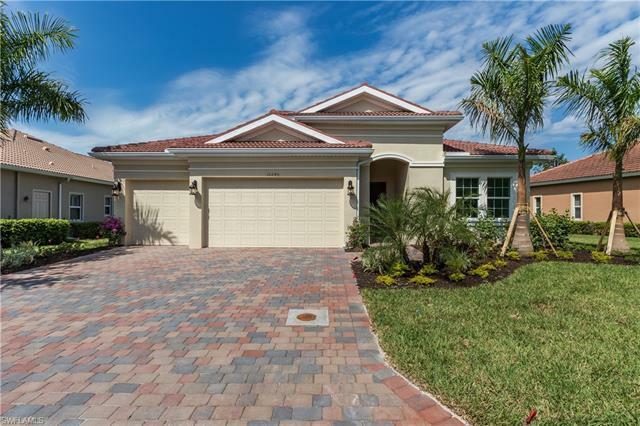 Very quiet and well maintained community with low HOA fees. 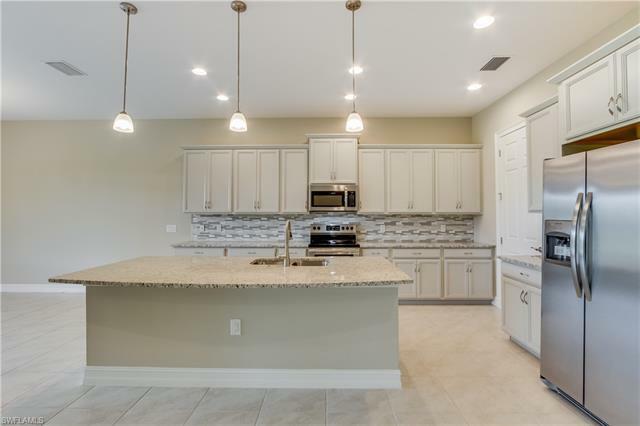 Large one story home featuring a split plan with 3 bedrooms 3 baths and 2 half baths and a den. 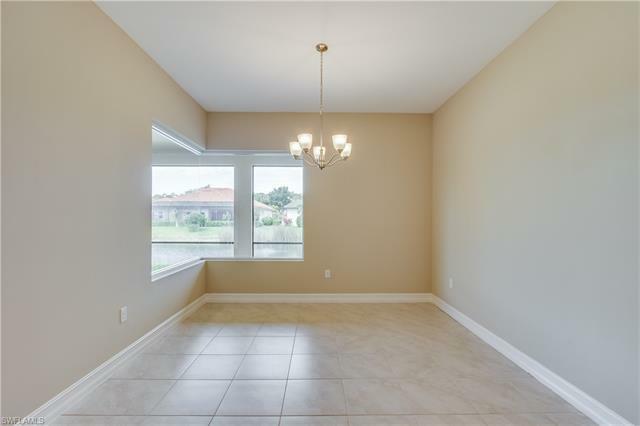 The great room is truly great with raised ceiling details and defined dining area large enough for entertaining. 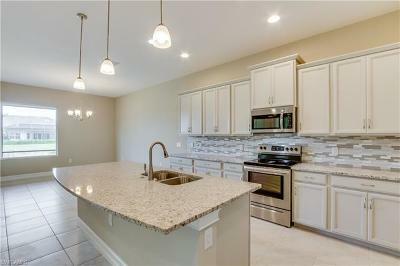 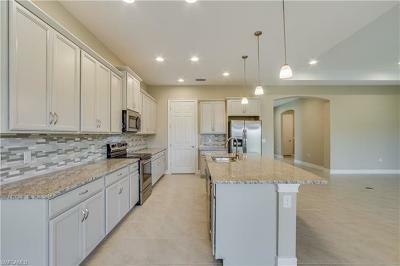 Open kitchen with a large island and plenty of cabinets and large pantry. 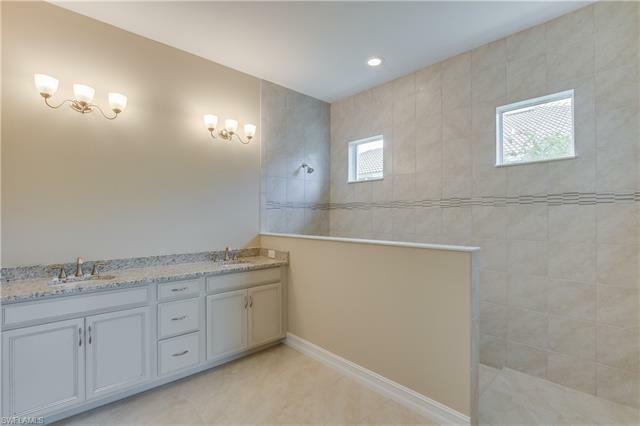 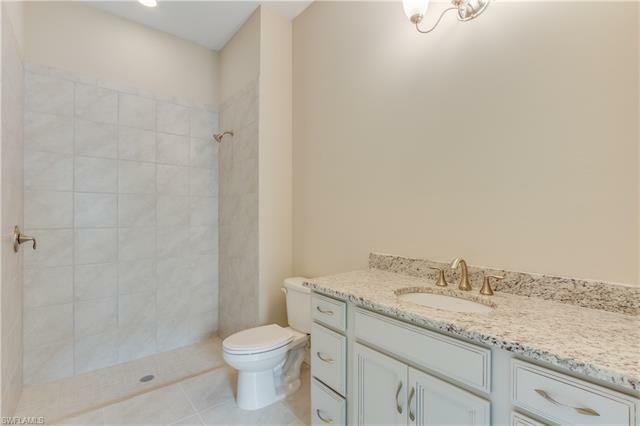 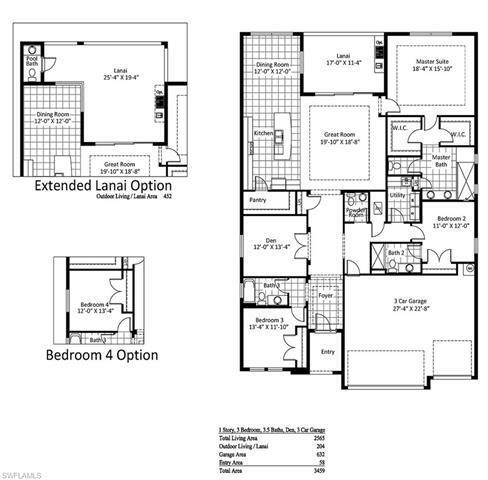 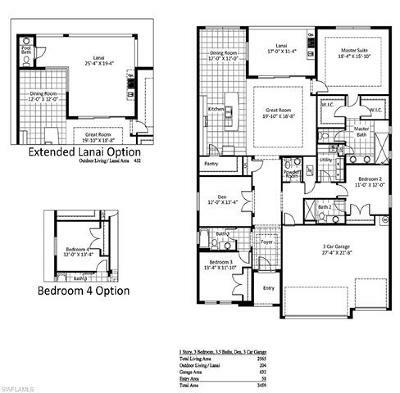 The home is a triple split plan allowing for lots of privacy between the bedrooms and each room has a bath. 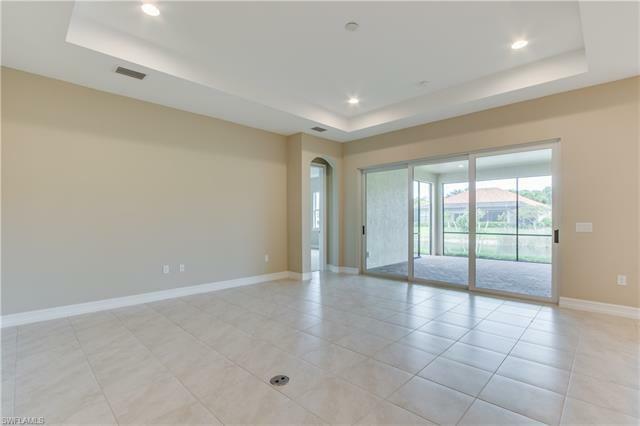 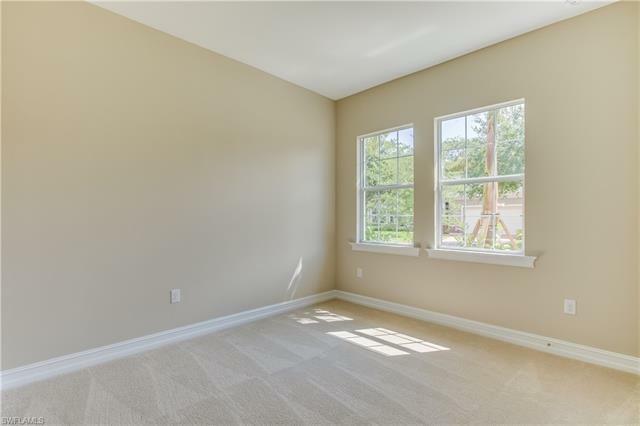 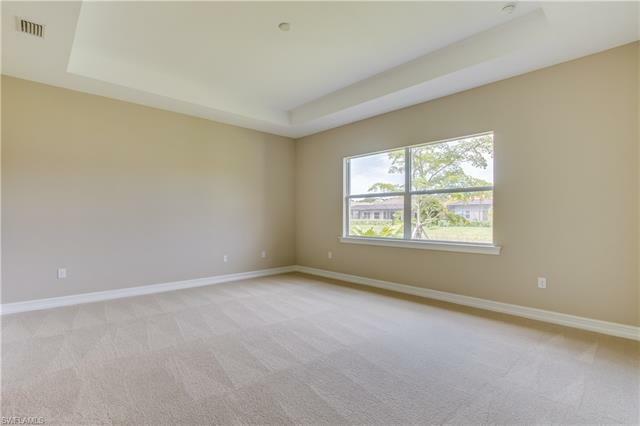 The extended lanai is large enough for a nice size party and has a view of the lake. 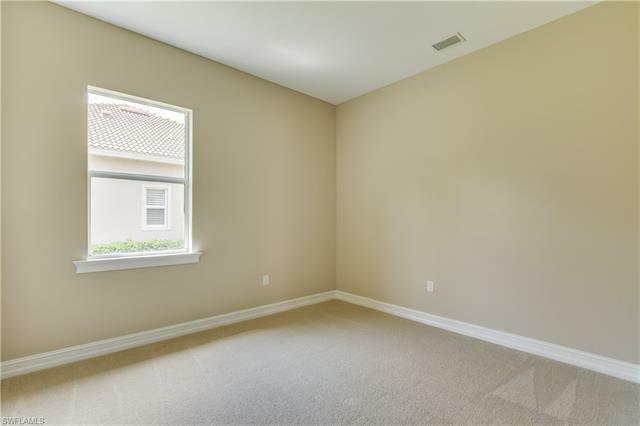 Plus a 3 car garage for all your toys. 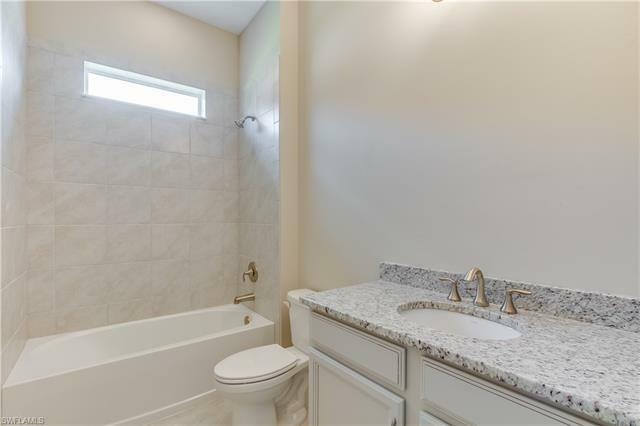 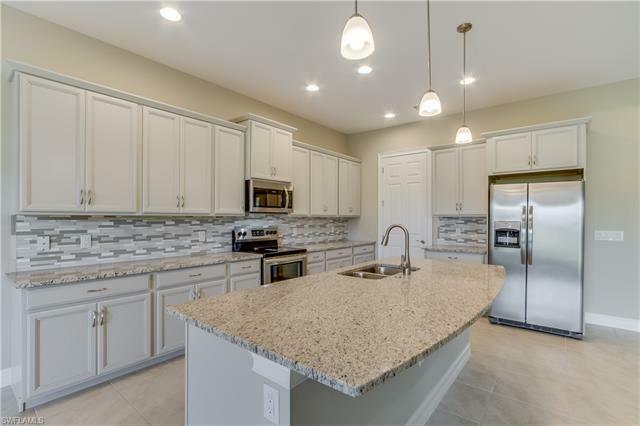 It has nice upgrades too with upgraded white panel cabinets, light granite, stainless appliances and 18 x 18 tile in all the living area. 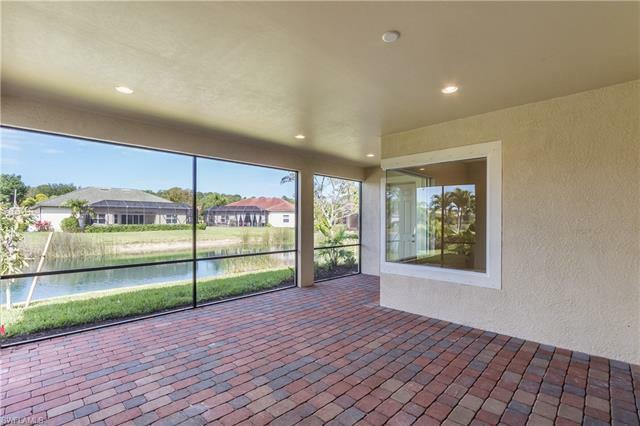 Impact windows and sliding glass doors. 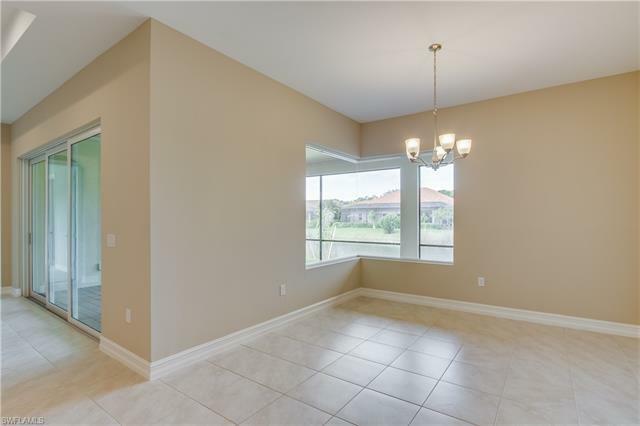 The location is close to everything; beaches, shopping-minutes to gulf coast and Coconut Point, and the airport, Call today, this home will not last long!